I just found out this great dog has passed away. R.I.P Uran. 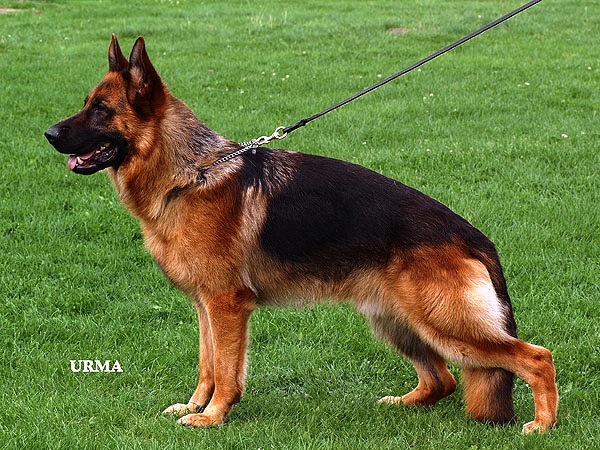 From what I can see in this picture, Uran looks like a magnificant GSD. Could someone give me the owner's email address or would it be possible for the owner to contact me?